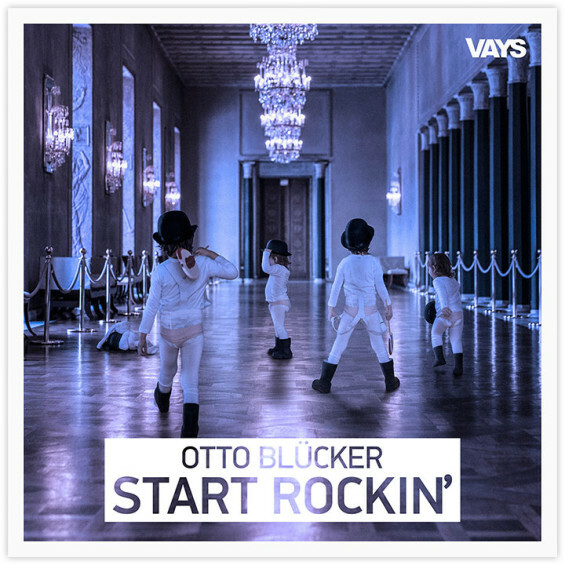 VAYS How to start rockin' under 2 min, Otto Blücker explains! How to start rockin’ under 2 min – Otto Blücker explains! We like to reference things in our work. A clear reference in this art work is made. Some will see it. Some wont. 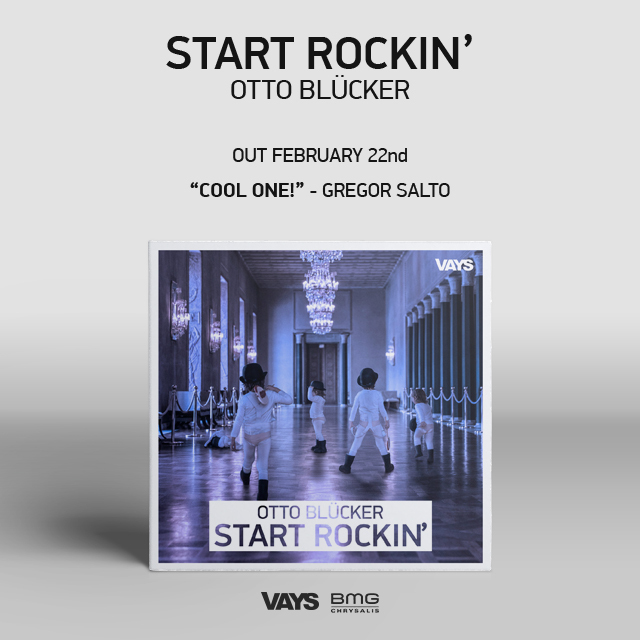 The beat kicks, and I start rockin' ! Sure is a familiar saying and we had this idea to shoot at the Royal Library but realize that our idea will be a problem for the staff and visitors. So a comp is made. Shooting on location for the environmental look. The results are stunning. Adding the children from a separate shoot. And the end result is what we like to call; stunning. Can you catch the inspiration for this cover art? Tweet us!